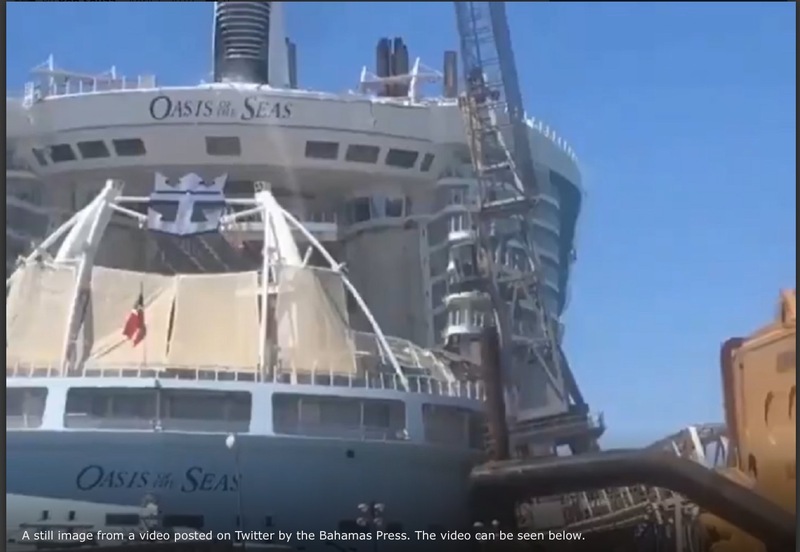 “A crane fell on Royal Caribbean’s Oasis of the Seas while the cruise ship was in dry dock in the Bahamas earlier today. The cruise ship is in dry dock in Freeport this week so one of the vessel’s azipods can be repaired. This week’s cruise to the Western Caribbean was canceled for the unexpected repairs. 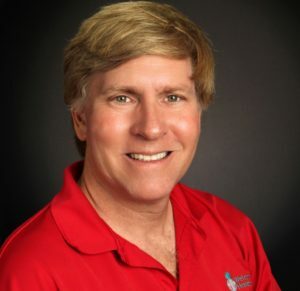 The incident happened today at shortly after noon. It is unknown at this time if there is any damage to Oasis of the Seas. Initial news report state only minor injuries were incurred. 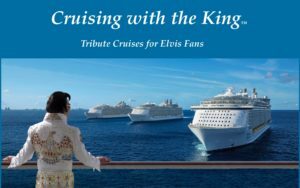 Click on the link below for the full story, and be sure to book your cabin on Cruising With The King!